When it comes to hosting an event in Durban, or anywhere else for that matter, your first consideration is always the venue. 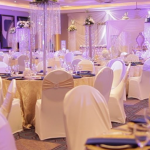 It’s the make or break with any event, but luckily there are a range of Durban event venues to choose from that suit a variety of needs and budgets. These are our picks for 10 of the best event venues in Durban. We know there are plenty more, so feel free to let us know which event venues you absolutely love by making a comment here or on our Facebook or Twitter pages. 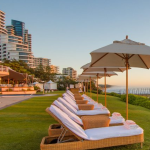 This five star hotel on Umhlanga’s coastline offers one of the finest event venues in Durban, and perhaps even South Africa! Attention is paid to the smallest detail at The Oyster Box, making it a premium choice for high-end events such as weddings, conferences and glamourous occasions. Everything can be managed and catered to under one roof, and guests can even opt to stay over in the luxury hotel after the event. 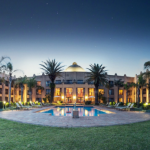 One of the hotels that forms part of the Tsogo Sun group, the Beverly Hills Hotel is another perfectly positioned Durban event venue that is the foundation for an occasion to remember. 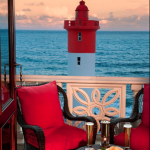 Overlooking the Indian Ocean in Umhlanga, the Beverly Hills leaves guests feeling relaxed and in awe as everything is attended to by the capable and friendly staff. Ideal as a backdrop for weddings, conferences, birthdays and any other occasion. Known as the leading convention centre and event venue in Africa, the Durban International Convention Centre (Durban ICC) has everything you need for any type of event in Durban. Whether you’re hosting an outdoor sporting event, a lavish wedding or a small meeting for international clients, the Durban ICC has the perfect space for you to accomplish it in with style and grace and to any degree that you wish. 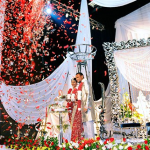 Located within the historical Greyville Race Course in Durban, the Greyville Convention Centre offers an upmarket, multi-faceted space for events in the Durban area. There are a number of rooms to choose from, each one bringing it’s own appeal to the event that it hosts. 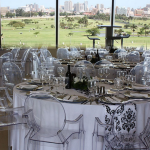 From guestlists of tens to hundreds, and even thousands for outdoor events, this Durban event venue offers an ideal location with views across great expanses of land towards the city. 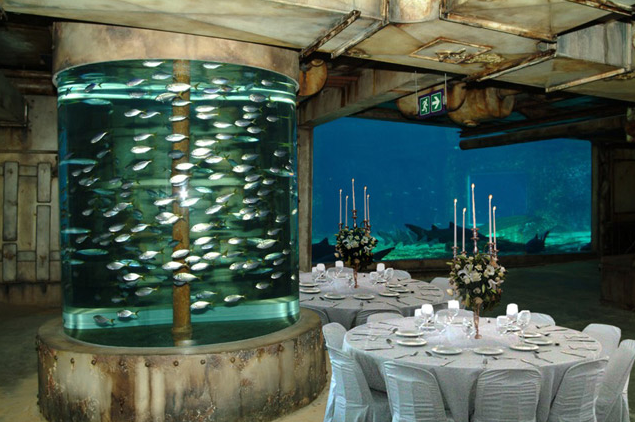 When you think of elaborate events, you don’t often have ideas of Phantom Ships, underwater creatures or blissful, oceanic backdrops, but this is exactly what you can enjoy at Ushaka Marine World. 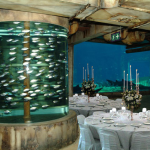 Catering to a host of events such as weddings, conferences, special occasions and corporate events, Ushaka is the venue of choice if you want something completely different. All details are taken care of including catering by world-class chefs, decor, entertainment and of course, the awe-inspiring venue to fit your event. 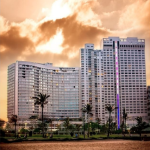 Situated on Durban’s Golden Mile of coastline, the Suncoast Casino and Entertainment World is a high-class Tsogo Sun event venue that can cater for numbers between 100 and 450 people. Whether it’s a wedding, 40th birthday, conference or exhibition, the Suncoast Casino and Entertainment World can tailor-make a package that suits your needs and budget. There are loads of additional features to complement your event, such as fine dining, entertainment and of course, gaming at your fingertips. Another Tsogo Sun spectacular, Sky in the Maharani Tower of Southern Sun Elangeni and Maharani has the views that cannot be beaten. If your event is all about atmosphere, style and vistas of the seemingly endless Indian Ocean, then Sky is the Durban event venue of choice. The venue is situated on the 31st floor of Maharani Tower and caters for up to 150 people; just enough for that elaborate cocktail party you’ve been dying to host. A stage, lighting, sound equipment and just under 300sqm of floor space are on offer, as well as divine catering options. Sibaya Casino and Entertainment World is Sun International’s glittering Durban coastline offering with views and amenities aplenty. There are so many different conferencing and functions venues to choose from that you’re literally spoiled for choice. The teams on hand are expert event planners and coordinators, so you know you’re in good hands when you decide to host your function with them. All details are catered to and always within the preferred budget. A beautiful little haven, tucked away in Berea, Market offers the ideal venue for an intimate gathering, conference or special occasion. Accommodating up to 200 standing guests or 120 seated guests, Market will delight your guests with world-class artisanal food and an ambience that is perfect, just the way it is. A range of menus are available, or you can personalise a menu to suit your guests, preferences and budget. Don’t forget the divine wine and craft beer selection, either. A win for your smaller events in Durban. 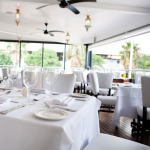 Little Havana is located above Granada Square in Umhlanga, away from the hustle and bustle and carefully combining the best of indoor and outdoor dining. The venue can accommodate all sorts of events, from corporate gatherings to weddings and birthdays, or even a small meeting that calls for a stylish environment. 200 guests can be catered for a cocktail event, or up to 180 seated guests, all with lavish menus to choose from, costed per person and without a venue hire fee. So where will you be hosting your next event? 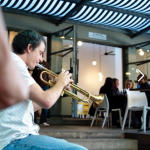 You’ve got loads of awesome Durban event venues to choose from now! Contact us for all your event photography needs or photo booth requirements and we will see you there! Thanks again for the fantastic service, we’ve really enjoyed working with you!